All interested persons will be given an opportunity to acquire vocational education with state financing in the directions of tourism, construction, agriculture, IT etc. at 24 State educational institutions that carry out vocational educational programs. Duration of the program is defined according to the vocational standard. Education institutions have renewed infrastructure and qualified teachers, which enables future graduates to become qualified specialists and get employed. 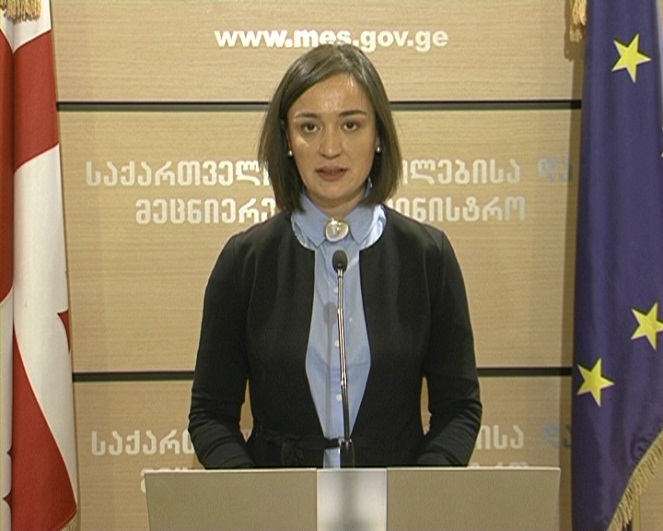 Registration is possible at the Information Centers in Tbilisi, Kutaisi and Kobuleti, Educational Resource Centers and institutions carrying out vocational education programs. After the registration, applicants are required to take a professional test organized by National Examinations and Assessment Center. Those who wish to continue studies on the next level shall have to address the institution and pass a test of the institution itself.